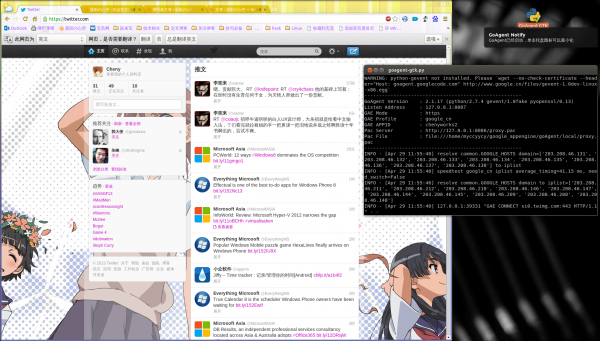 另外，如果用命令指示符装证书一直显示: unable to open “/goagent/local/ca.crt” for reading (-5950, 2). 2015-01-11 16:49:33,083 ERROR appcfg.py:2128 An unexpected error occurred. Aborting.